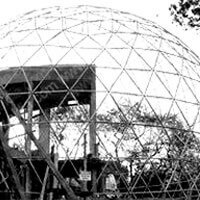 Julia Fowler Planetarium in Eastern University is a fixed planetarium with a 6.1m dome and 35 seats. 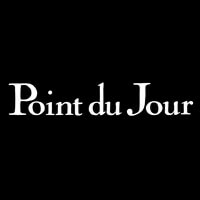 A new fulldome show was just added to the Fulldome Database, check it out: The Navigator of Outer Space by Point du Jour, RSA Cosmos, TOTAVISION and le PLUS Info and full length preview available. 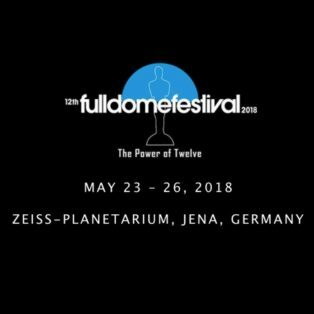 List of fulldome show winners at the 12th Fulldome Festival (2018), Jena, Germany.